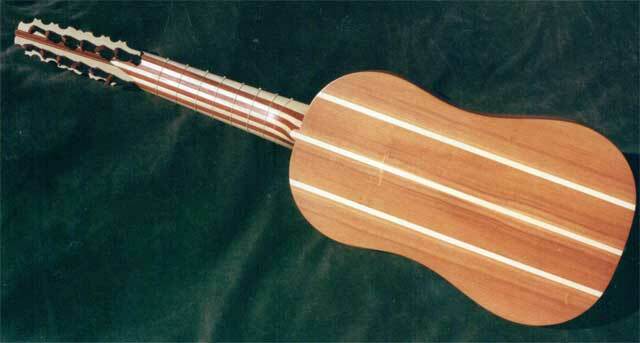 Is the vihuela a guitar or lute? 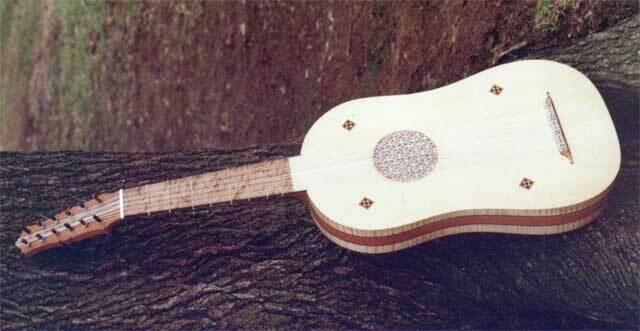 The answer is "yes." 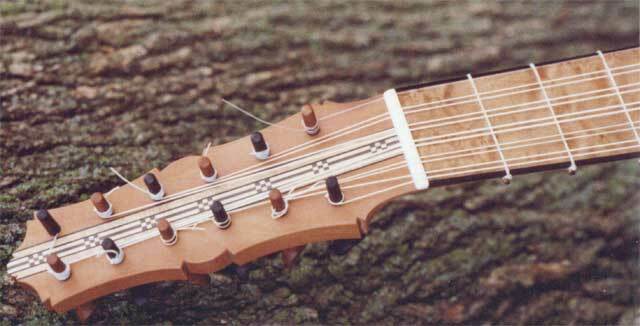 Yes, it is branch of the guitar evolutionary tree, probably derived from the popular "folk" instrument, although later supplanted by the five course "baroque guitar." 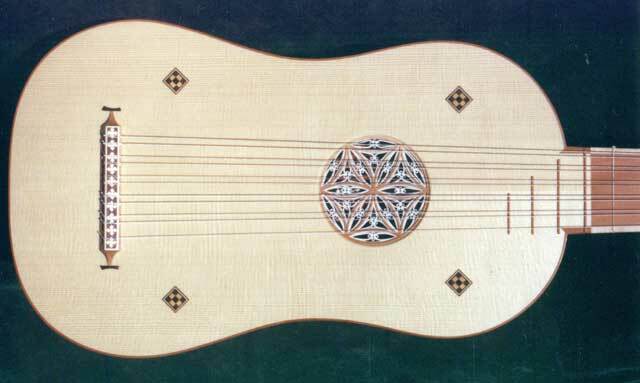 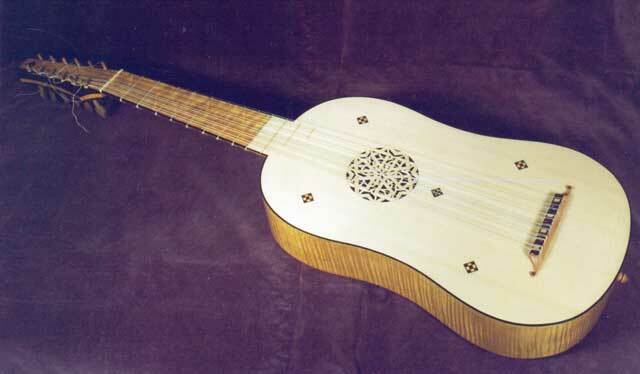 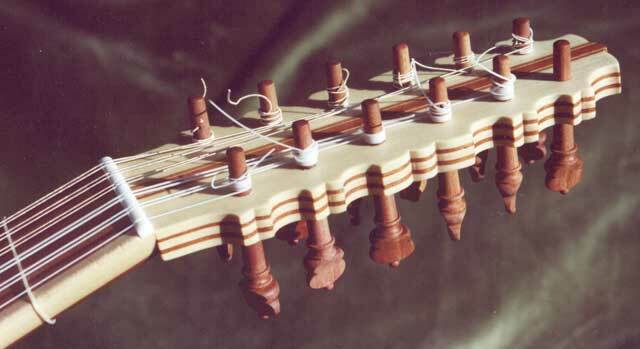 However, it assumed the tuning and technique of the lute, in fact owes some of its popularity in 15th and 16th century Spain because its shape made it more "Christian" than the Arab derived lute. 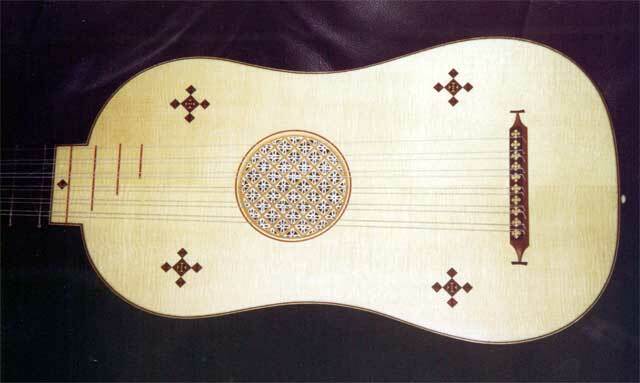 The vihuela was enormously popular and iconographic evidence abounds, but we know almost nothing of what the actual playing instruments were like. 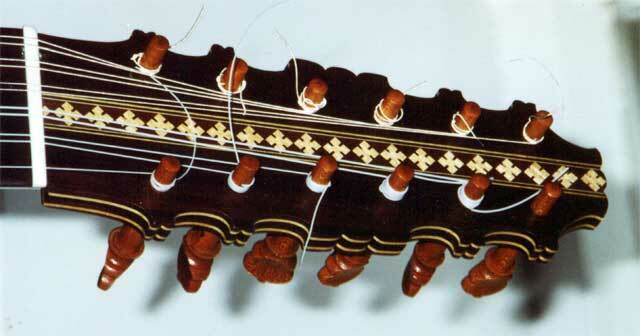 Only three actual instruments survive, and each provides both suggestions and challenges to the builder. 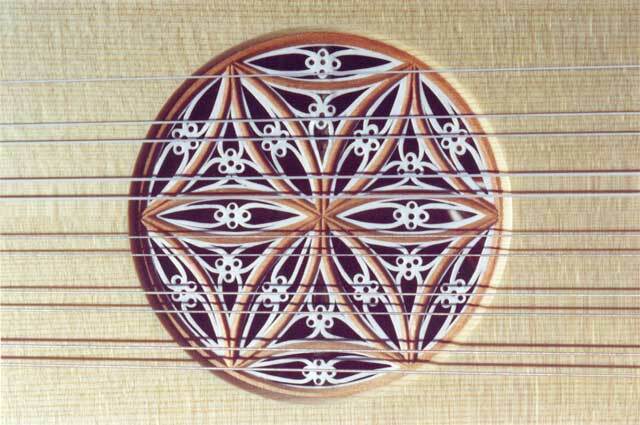 It is left to us, the builders, to determine what works, including proportions, materials and internal structure. 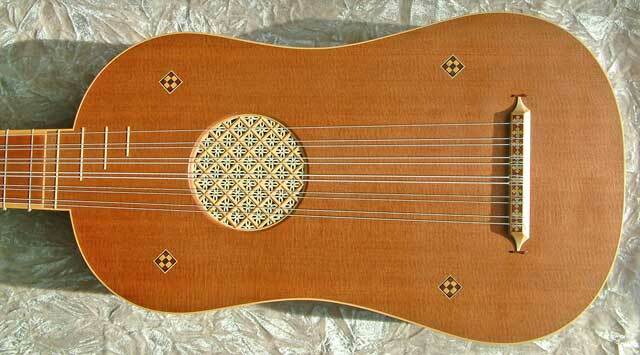 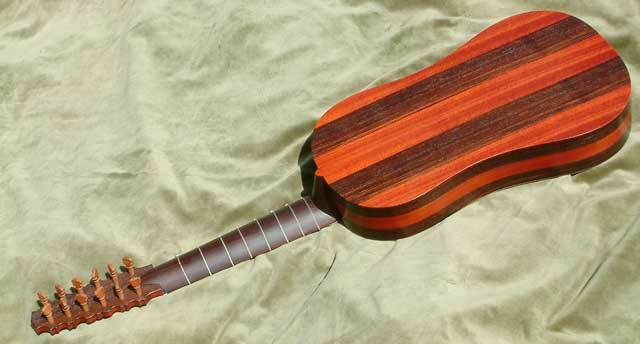 I build my instruments very lightly, like a lute, and they are very resonant, with a sweet, bright sound. 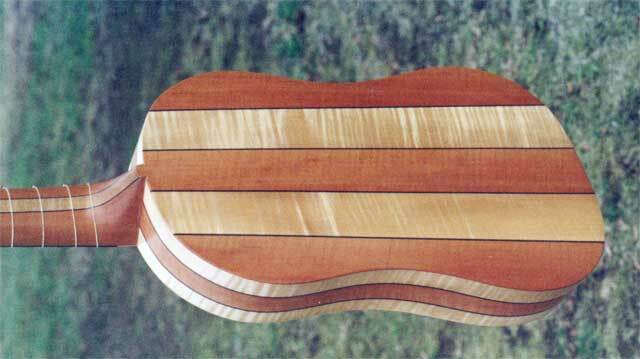 I have found a shape and proportion that is very pleasing to the eye and ear. 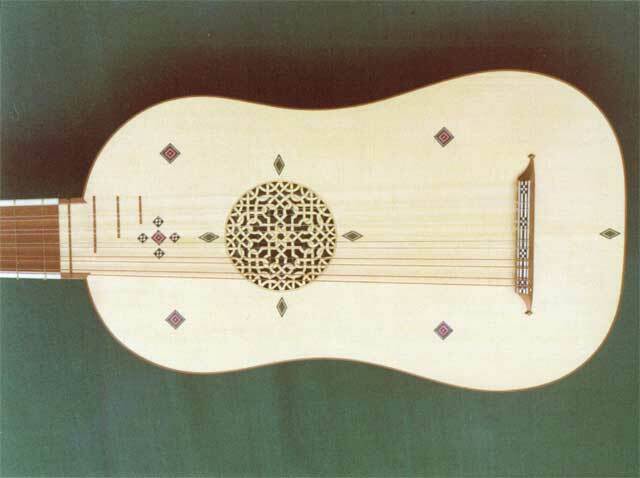 The vihuela is an ideal six course instrument: not only suitable to the music of the vihuela masters, but to all of the earlier six course lute literature. 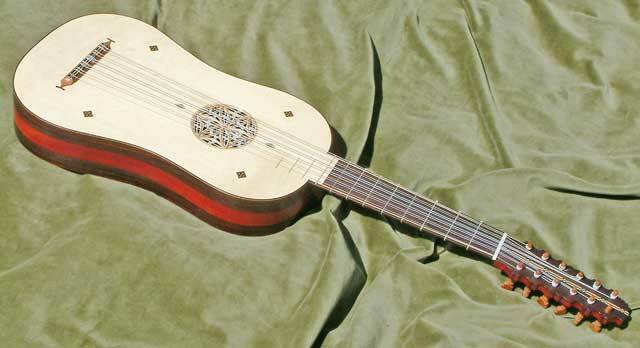 It is very comfortable to hold and to play and its slim case makes it an ideal travel instrument. 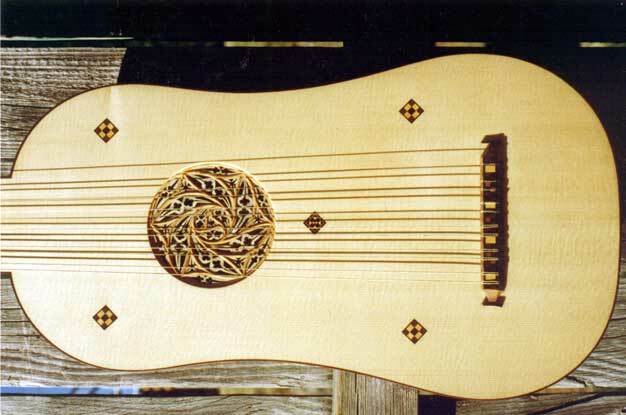 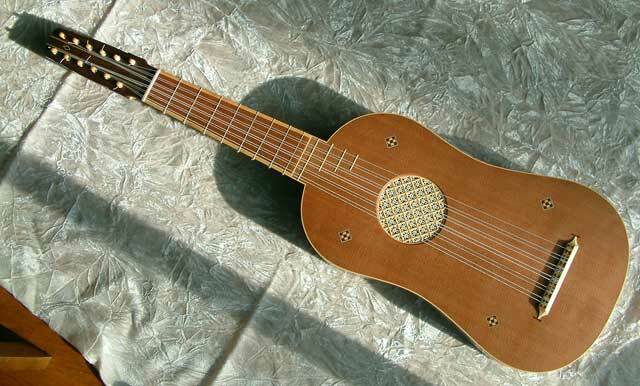 Evidence suggests that vihuelas often did not use octave strings in the bass, and I find that works well, but some prefer lute style octave stringing, and that works well, too. 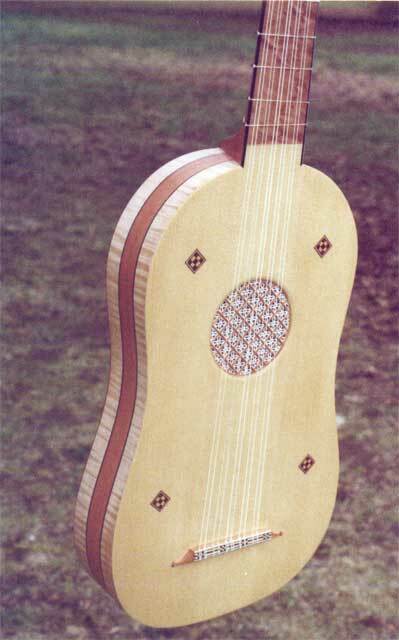 One of my clients, Kemer Thomson, has contributed his own experiences with his vihuela that I think you might find interesting.